Since Facebook launched it’s Canvas Ad unit, it’s been interesting to see how designers adapt to the medium. Like any new marketing channel, there’s a bit of a learning curve. Testing things here. Tweaking things there. A lot of trial error goes on before hitting the design sweet spot. And let me tell you, I’ve seen quite a few Canvas ads that are still looking for that sweet spot. 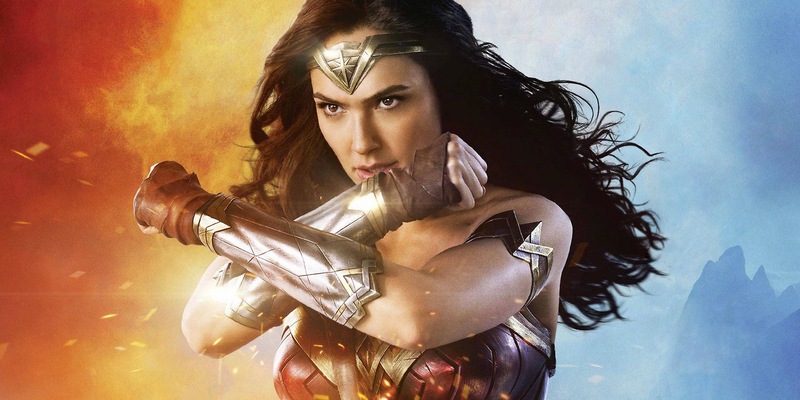 Recently I came across a Canvas ad promoting the release of the Wonder Woman movie on Blu-ray. I fell in love. This is by far one of the best uses of the format I’ve seen to date. Let me tell you why. The Wonder Woman Canvas ad makes use of vertical videos throughout its layout. It opens with a beautifully paced overview video of the film that ends with a call-to-action to continue scrolling to learn more about Diana’s journey. As you move through the timeline, you discover additional videos interjected at perfect break points. I stress the use of vertical video here, because it works so well with the mobile user experience. And it’s really starting to pick up. As new ad units that focus on the mobile user experience continue to develop (think Instagram videos), brands must create content designed FOR the space. In an ad unit like Canvas, that extra effort pays off. Even though the Canvas ad unit is designed solely for the mobile experience, I’ve seen several examples that still seem to be scared of the vertical scroll. Either elements or stacked tightly together, eliminating the need to scroll, or the designer hasn’t taken into account where the breakpoints on a mobile device are. The designers of this ad clearly took one inspiration from the Wonder Woman film: bold is beautiful. This design featured two of my favorite trends this year: bold color gradients and texture. And they were used in a way that allowed the design to still feel clean, but deliver the same punch as the film. A minor nit: I’m not the biggest fan of the text drop shadows used for the “journey” copy. This year has been good to the comic book Amazon. A blockbuster film and a precision marketing behind it. This ad was the perfect example of what Canvas can do for the mobile experience. It is far and away the best use of the Canvas platform that I’ve seen to date.